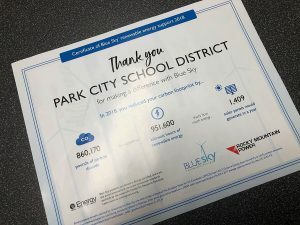 The Park City School District is exploring whether it should implement a long-discussed grade realignment for the 2017-2018 school year, earlier than many people in the community anticipated after a bond measure that would have made the change possible failed in 2015. 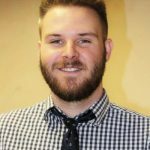 The Board of Education discussed the possibility at a public meeting Tuesday morning and may vote later this month whether or not to move forward with realignment. 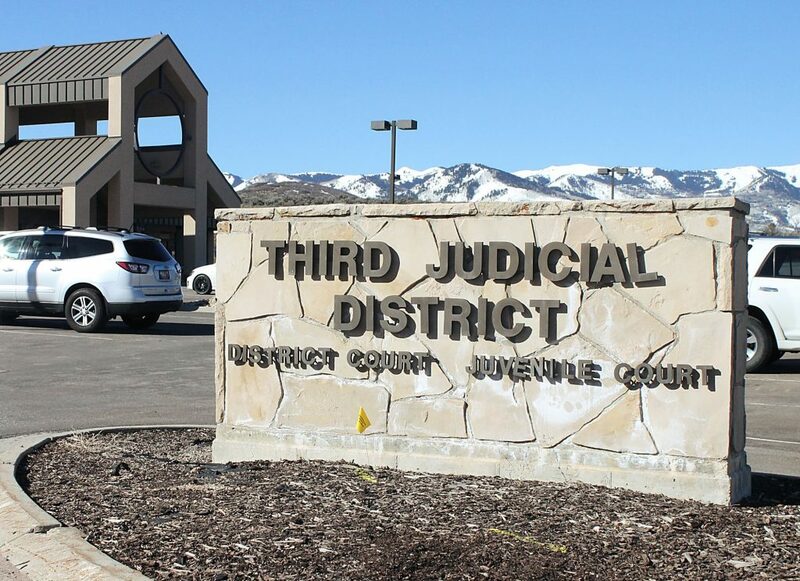 If implemented, it would mean moving ninth-graders to Park City High School and seventh- and eighth-graders to Ecker Hill Middle School. Treasure Mountain Junior High School would be turned into an upper elementary school for grades five and six. Questions about whether grade realignment should take place in 2017-2018 are not new. The school board initially voted for that timing in 2015, but when a $56 million bond failed that fall that would have funded a PCHS expansion for ninth grade and a new elementary-level school, public discussion about the move was put on the backburner. If the current school board wants to reverse that 2015 decision and delay realignment, however, it must vote to do so — and soon, likely at the next public meeting, scheduled for Monday, Feb. 27. Several school board members indicated that, while they support realignment, they would be likely to vote to rescind the decision, delaying a change until at least 2018-2019. 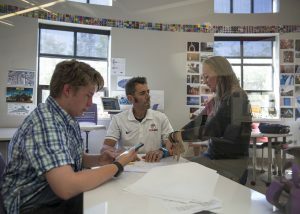 The realignment conversation comes as the district continues to dig into a potential expansion of Park City High School to accommodate ninth grade and the possibility of demolishing Treasure Mountain Junior High and building a different school for fifth- and sixth-graders. If realignment were to be implemented next year, portable classrooms would be placed at the high school to house an additional grade until an expansion was completed. 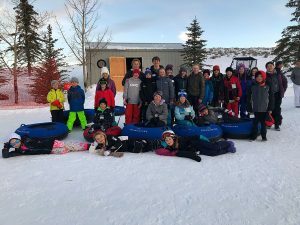 “It’s a conversation to see what are the challenges and obstacles that we have still around grade realignment,” said Ember Conley, the district’s superintendent, in an interview with The Park Record. Conley said she, for one, would be hesitant to carry through with realignment next school year, but one of the most compelling reasons to do it is the crowding at the elementary schools due to the newly implemented all-day kindergarten offering, the quickly growing preschool classes and popular programs that take up space such as music and coding. Moving fifth grade into a separate school with sixth grade would open up much-needed classrooms at the elementary schools. Multiple school board members expressed concern Tuesday about realigning the grades for next year, however, given the lack of public discussion of the topic in recent months. Board member Andrew Caplan noted that most residents are in favor of eventually realigning the grades but said he’s received “countless” emails from community members and school staff that next year is too soon for the change. School administrators said Tuesday that the vast majority of faculty members are in favor of the change, though many would prefer it be delayed until 2018-2019. For their part, principals have been preparing for realignment ever since the school board’s vote to implement it in 2015, but not all agreed at Tuesday’s meeting that doing it next year is the best option. Traci Evans, principal of Ecker Hill, said she’s confident implementing it next year would be possible, but she worries about the amount of challenges that would have to be overcome, including training sixth-grade teachers, who currently teach in a secondary setting, an elementary curriculum. Bob Edmiston, principal of McPolin Elementary School, said he’d be in favor of making the change as soon as possible. 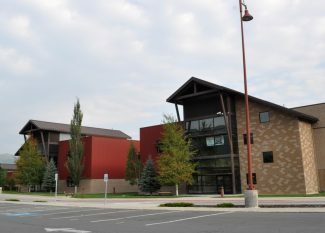 Park City High School principal Bob O’Connor was adamantly against realignment next year, however, because of the space constraints it would put on the high school. He said he would have to get rid of several science labs, potentially causing some science teachers to leave, and he worried about the effect of portable classrooms. “We cannot support adding 400 students,” he said.